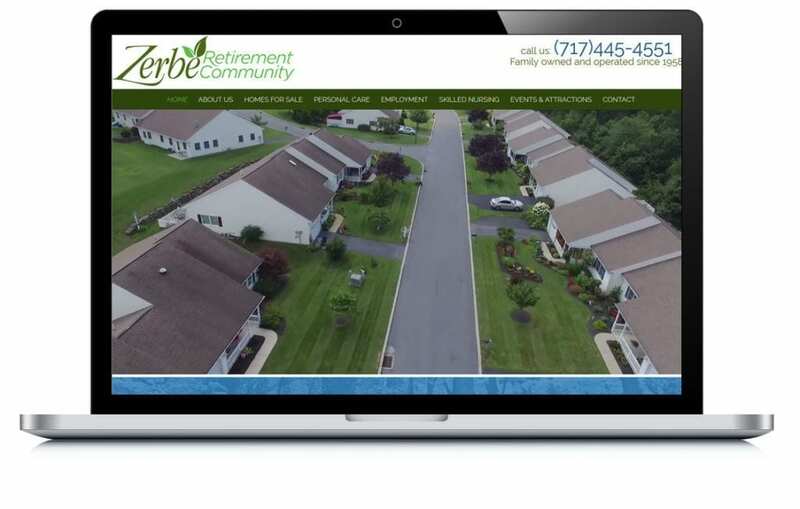 Faced with an outdated, non-responsive website, Zerbe was looking for a marketing partner to help promote their retirement community. They trusted EZMarketing with their business because of our responsive service and unbiased recommendations on marketing best practices. Through our partnership, we’ve helped them build a new, modern website and drive increased sales through effective Facebook advertising campaigns. Facebook ad campaign drives over 10,000 views to Zerbe’s new and improved website, resulting in a 50% increase in cottage sales. 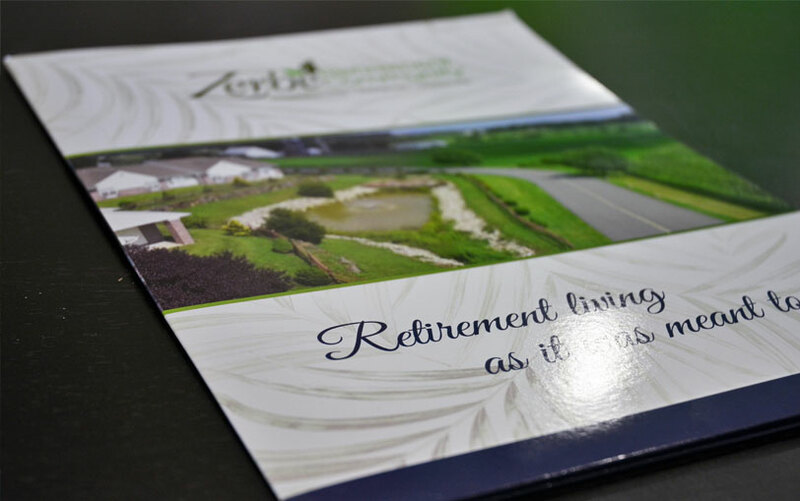 Zerbe Retirement Community is a family-owned business that has been serving the senior community since 1958. Built upon strong family values, Zerbe is committed to care for and serve their residents with the utmost respect and compassion. Today, Zerbe’s 60-acre campus supports a wide range of retirement living options, from independent residential to skilled nursing care. Their tradition of family involvement is infused in everything they do, a hallmark that has set them apart from the beginning. The staff and residents of the close-knit community form a connection as an extended family, which is a rarity in the industry. Zerbe has maintained success over the years, but they needed to stay current and make sure their message and values continued to reach the modern online audience. In Lancaster County, there are a lot of retirement communities competing for business. Since competition is so robust, a retirement community needs to have strong fundamentals in place to set them apart. Zerbe’s legacy of compassion is a great differentiator, but their marketing efforts also need to relay this message. Choosing a retirement community is usually a family-made decision, so Zerbe wanted to speak to the next generation. In order to reach their audience and stand out in the industry, Zerbe needed an updated website that reflected a modern look and feel, as well as a strong social media presence on Facebook. They reached out to EZMarketing to help with affordable and effective solutions for their website updates and social media campaigns. Zerbe understood that building a strong online presence meant updating their website first. 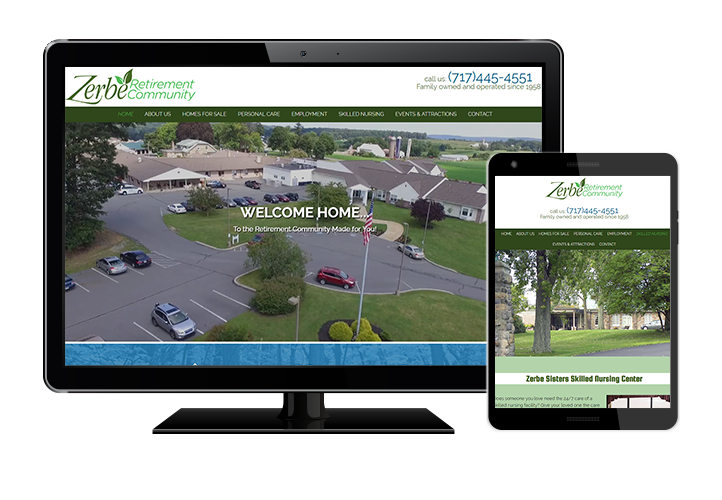 The Zerbe team shared their vision for their caring, close-knit community, and we were able to creatively convey this message throughout the site. Their improved design has all the elements of a great website: it looks professional, it’s responsively designed, it is impactful for their target audience, and it reflects their unique voice and values. Once the website was updated, the next task was driving links and traffic to it by increasing Zerbe’s social media presence on Facebook. We developed audience profiles and planned Facebook marketing and ad campaigns. In 2018, we ran 10 different types of Facebook ad, promoting various events and services including: cottage sales, personal care, skilled nursing, their 60th anniversary celebration, and general exposure ads. These campaigns generated great results that drove valuable traffic back to the Zerbe website. Within six months of Zerbe’s Facebook ad campaign launch, they saw a substantial increase in traffic from Facebook to their website. As of December 2018, 42% of Zerbe’s website traffic is generated from Facebook. Even better, because their ads were highly relevant, they also produced results at an extremely low cost per click. Throughout the year, Zerbe earned over 10,000 landing page views at a CPC of only $0.25 (the average for Facebook is about $1.74). Due to the success and high conversion rates from their Facebook ads, we helped Zerbe to increase their cottage sales by 50% in 2018 versus the previous year. They’re looking forward to a strong 2019, including implementing more marketing techniques like a quarterly newsletter. With their continued marketing efforts, there is no doubt they will be a top contender in the retirement industry for years to come. Want to refer to this case study later? Download the PDF version!